Achieve ultimate protection with impact protection technology, all with a sleek design which showcases your iPhone X/XS Max. 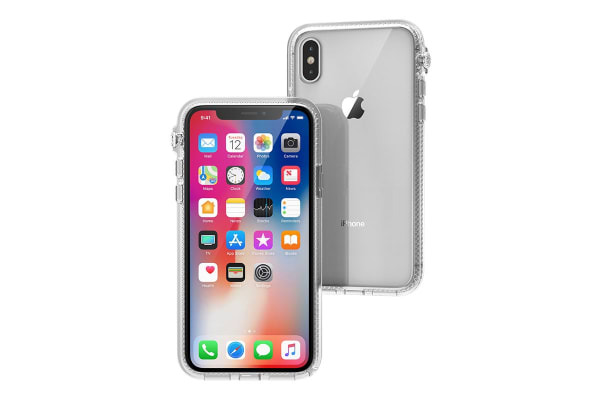 The Catalyst Impact Protection Case For iPhone X/XS Max is the ideal armour for your phone. Offering protection from drops of up to 3 metres* and preventing dust and other small debris from damaging buttons and entering ports, all while looking stylish and maintaining a slim profile and clear case back to show off your phone. 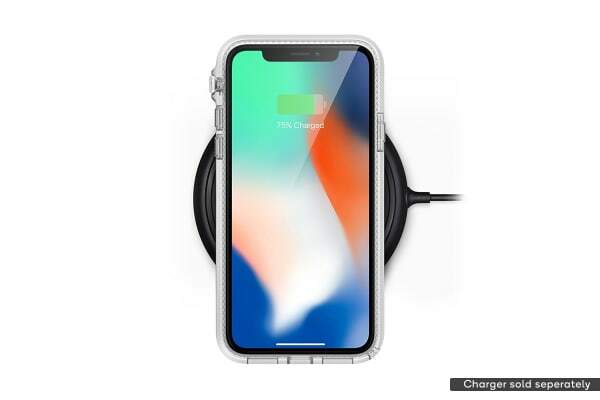 The case perfectly fits the iPhone X/XS Max screen profile, allowing for direct touchscreen access, unobstructed access to the headphone and charging port as well as allowing wireless charging through the case. Dust and debris are kept away from the rear camera by being sealed and protected. Thanks to Catalyst Impact Protection technology, slipping your phone into and out of this case is easy! 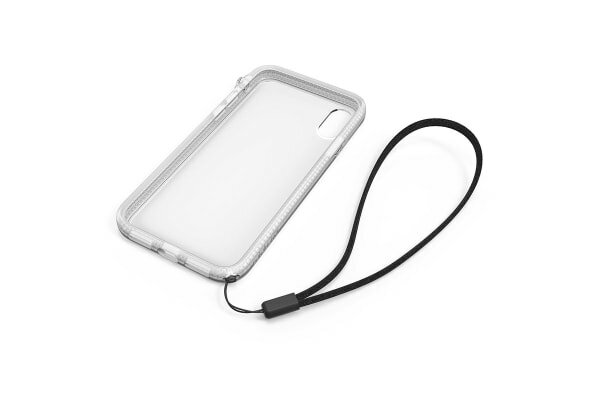 Keep your phone protected from drops and falls with the included lanyard that compliments the stylish design of the iPhone X/XS Max.